Very useful fly fishing basics is to learn to fly fish by moving around to cover more waters. On this video you will learn how to fly fish to catch more fish. And that’s what we will cover here. Move around quietly and stay low when you approach the waters to not to spook the fish. In some places you basically need to crawl to get to the fish. That’s some of the fly fishing basics that you’ve probably heard of. Fish get spooked easily, right? One thing I’ve noticed when you learn to fly fish, that moving around doesn’t seem to come so naturally. At least for me it didn’t. I remember so many times when I start fishing and after half an hour later I’m still in that exact place. Haven’t taken one step. 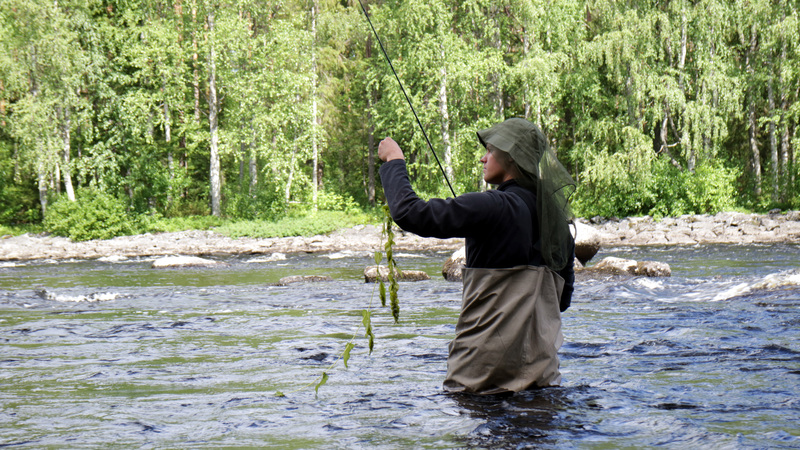 And especially this kind of river fishing that your see on this video, it pays to move around. Fish are lazy and they look for shelter in places where they don’t have to use too much energy for swimming and they can just wait for the river to bring in their next meal. That’s why it’s better for you to move around and fish a bigger area. 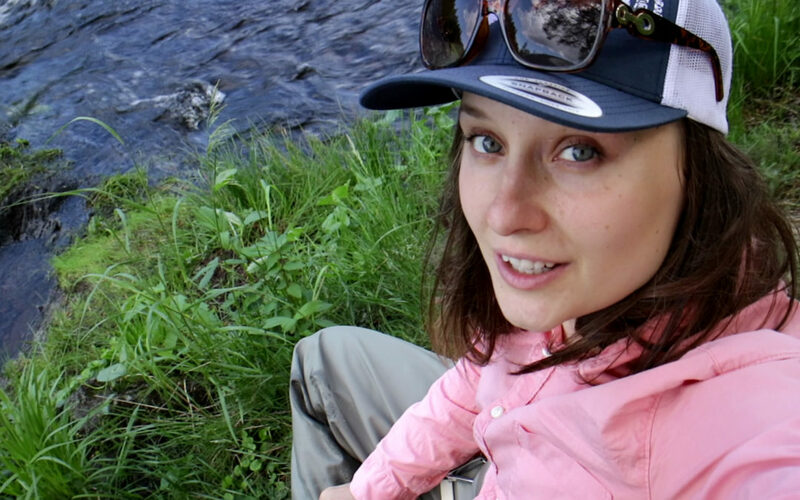 On this fishing trip, when I talked with my two friends who were fly fishing for the first time, I realized they did the same thing. Maybe it’s that you are so focused on practicing your fly cast, that you forget to move and try different spots. Maybe you expect the fish to move around in the river looking for food and come across your fly. Or maybe it’s just unconscious and you don’t think about it at all. But to learn to fly fish and catch fish, you will increase your chances when you move around. That way your fly will travel different routes, you will cover more ground and hopefully deliver the fly in front of a fish. I hope you find this helpful. I definitely suggest trying out this super simple “rule”. And just see what happens when you are fishing bigger area. Episode 034 of 10K Fly Fishing Experiment. Hours 326 to 330 out of 10000. 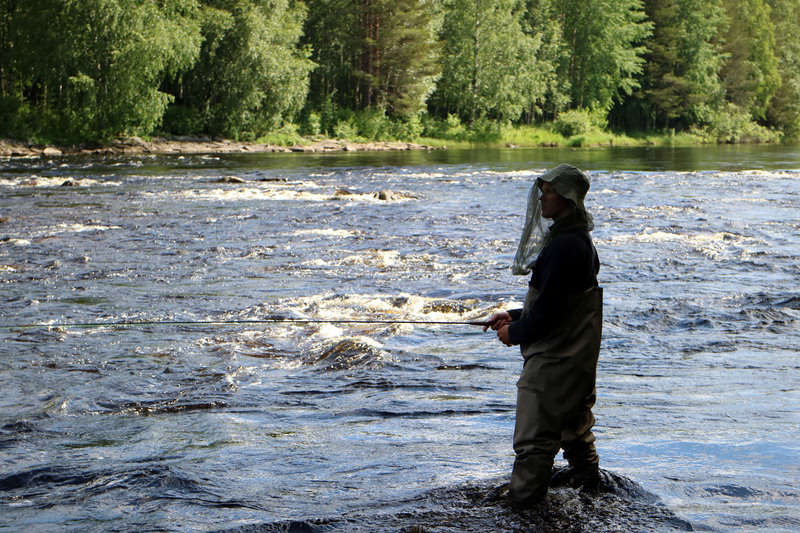 Fly-fishing in Saarikoski River in Kuhmo / Kainuu. Fishing in Finland.